Cellular connectivity available on selected plans over the Telstra network only. Requires a paired compatible smartphone and internet connection. Additional charges may apply. 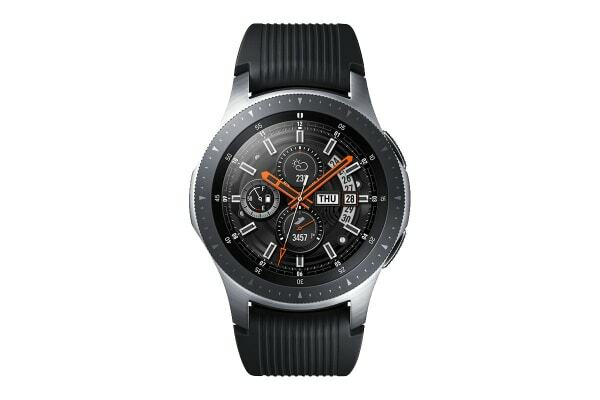 Enjoy connectivity and freedom with the Samsung Galaxy Watch 46mm Cellular. Talk and text, maintain your health and wellness goals and stay connected with a long-lasting battery, while making every minute count with a view of your calendar. 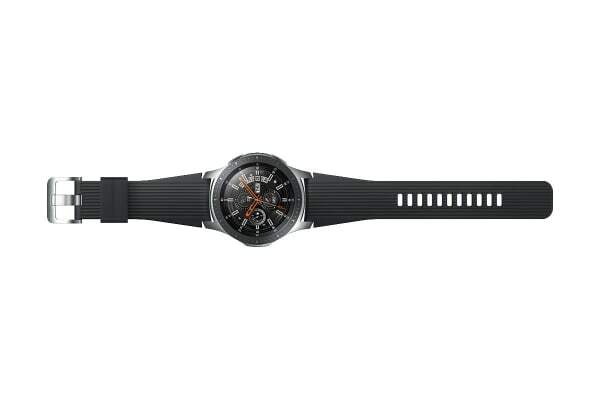 Engineered to keep up with you, the Samsung Galaxy Watch is water resistant to track your strokes while swimming and help you be more active outdoors. 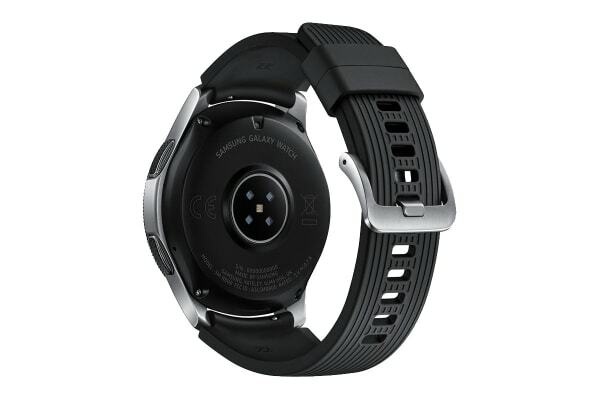 The Samsung Galaxy Watch is also designed to monitor and track sleep quality and can log four stages of sleep, including REM cycles – so you can get the rest you need to take on your day! Samsung Galaxy Watch comes with GPS, so you know where you are and where you’re going. Added to this are a built-in altimeter and barometer for when you need to take it off the beaten track. Keep an essential workout mix on hand, with on-board storage on the Samsung Galaxy Watch, so you can enjoy music streaming while on-the-go.